Are you all ready for the Big Game? What do your family and friends do to celebrate and cheer on your favorite teams? This is a big time of the year for people to get together and we're all looking for different entertaining ideas and recipes to make! If you decide to do some homegating at your house or someone else's house, SNICKERS® and Starbursts are one of my favorite candies to have available for guests to much on and its a great candy to incorporate into some fun recipes! It easy to put these goodies in a bowl for people to grab and snack on. It's a delicious and easy way to help entertain and feed your guests. This year, I decided to grab some of my favorite munching treats from the local Walmart to create a new recipe for you all! One of the things that I absolutely love to do is try new recipes so that I can share with others, and I think that I've created a perfect game day treat! 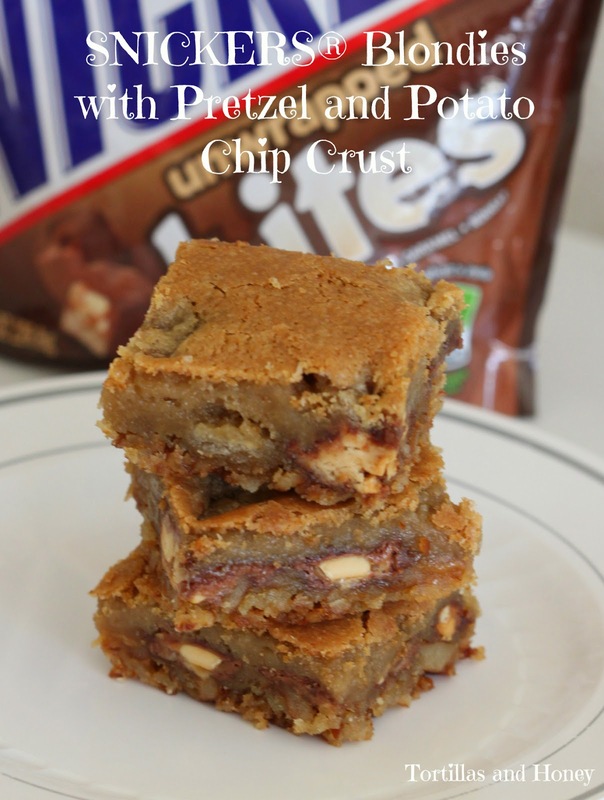 I took my favorite blondies recipe, mixed in some SNICKERS bites that I found in the candy aisle, then poured the batter over a pretzel and potato chip crust. All of great snacking flavors all in one recipe to create a sweet and salty and buttery treat that you and all of your guests will certainly enjoy. 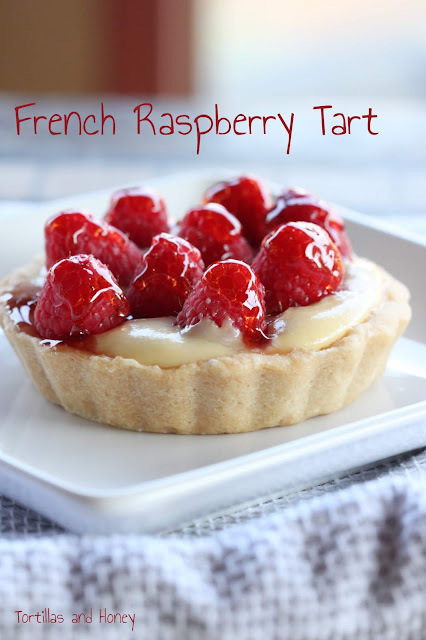 These are great to make ahead of time (i.e. the day before! ), that way you can concentrate on having fun enjoying your company and routing for your team! In a medium bowl, mix together butter, sugar, chips and pretzels. Press the mixture into the bottom of the baking pan. In a small mixing bowl, sift together the flour, baking soda, and salt. Using an electric mixer, cream the butter, brown sugar, and granulated sugar on high speed for 3 minutes in a large mixing bowl, until light and fluffy. Add the vanilla. Add the eggs, one at a time, mixing well after each addition. With the mixer still on low, slowly add the flour mixture to the butter mixture. Fold in the SNICKERS pieces. Spread the batter over the crust and smooth the top. If you're having trouble spreading the batter over the crust, spray some cooking oil on your hands to spread the batter. Bake for 30 minutes, until a toothpick comes out clean, careful not to overbake. Cool completely in the pan and cut into squares. ohmygawwwwwwd. DYING. drooooling over these blondies! Saw this retweeted on Twitter today and had to come check out your recipe. I totally love sweet and salty together and these bars fit the bill. Can't wait to try them out. Thanks for sharing!